Is your content drawing traffic but not adding to your bottom line? 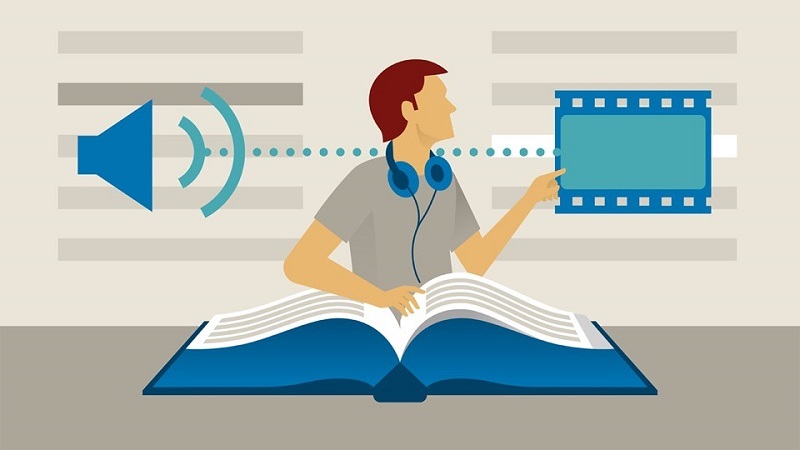 Check out how you can optimize your content for search intent. Is your content drawing traffic but not adding to your bottom line? It’s an all too common story. Your website ranks and draws visitors in, but it’s either the wrong visitors. Or they’re the right visitors, but at the wrong stage of the buying funnel. Either way: You’re not increasing your revenue. But there’s a way to solve this — or prevent it from happening in the first place. And it all starts by going back to the very beginning: User Intent. User intent should form the basis of your content and SEO strategy. By determining the intentions of the user, you can tailor your strategy to get the results you want. What exactly is user intent? User intent is what it sounds like: what the user is after. For example, if the user is searching for “red Nike air max 2018”, the user likely wants to buy that very shoe. Since the search query is very specific, it’s often safe to assume that the searcher is quite far down the sales funnel. 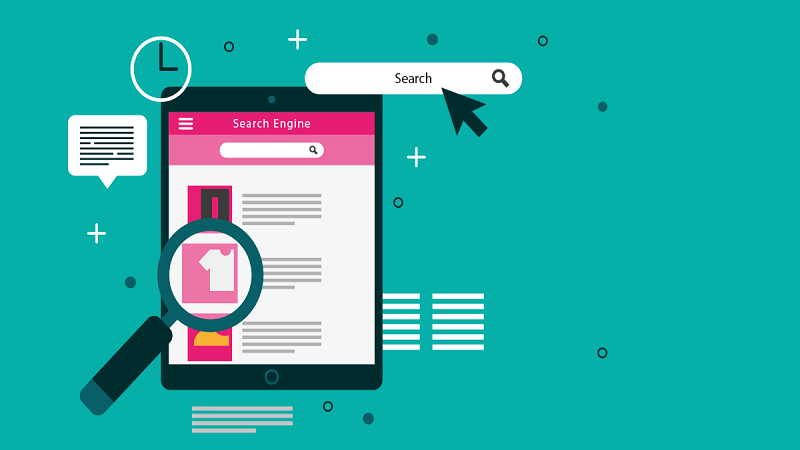 Informational search queries mean that the user is trying to gather more information on a certain topic, product or service. At this stage, the user might show some interest, but they’re not ready to buy. That is, you should not likely spend PPC-money to target these queries. 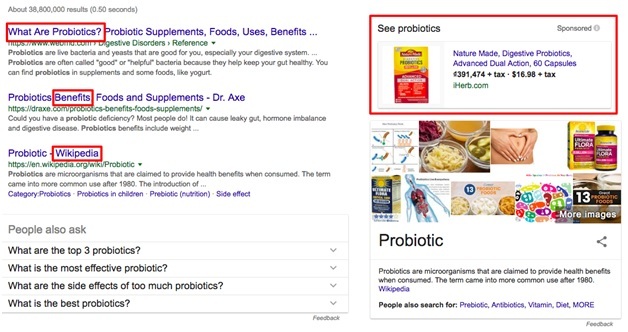 Say, for example, the user is searching for “what is probiotics”. Then the user is probably not ready to buy supplements, but looking for more information on the topic. 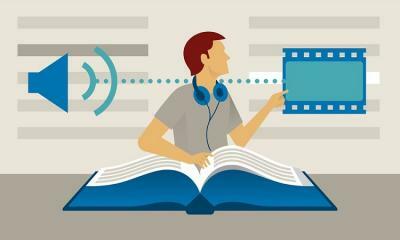 Potential content: Blog posts, video content. Stage of the funnel: Awareness. The user is looking for overview-information on the subject. Navigational search queries move one step further down the funnel. Here, the user is looking for specific type of content. For example, “benefits of probiotics” or “the best probiotics to buy”. Now the user intent is higher, but the searcher might still not be ready to buy. Sometimes this is a good place for PPC, but not always. Potential content: How-to guides, comparisons, benefits or in-depth content. Stage of the funnel: Consideration. The user is comparing options and considering the purchase. Now the user is ready to pull the trigger. 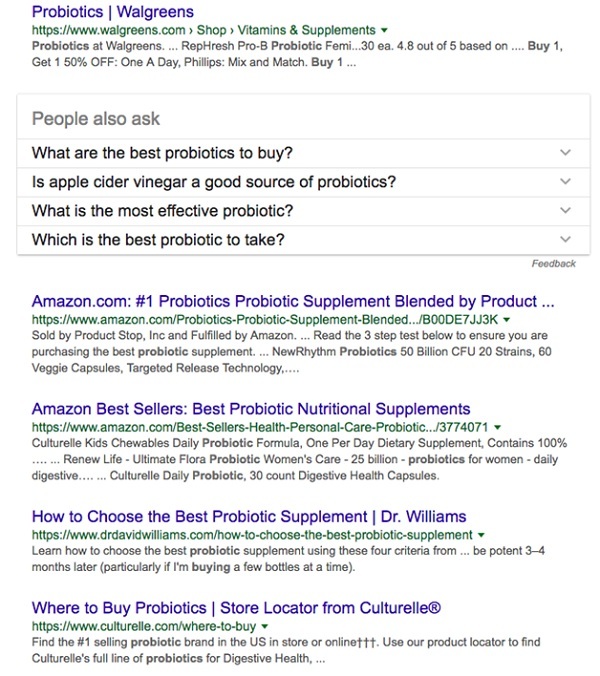 A search query like “where can i buy probiotics” is a clear signal that the searcher is ready to buy. And here’s the place to hit the user with PPC ads. A search query with a transactional intent are six times more likely than other searches to display four ads at the top. Potential content: Special offers, seamless user experience. Stage of the funnel: Conversion. The user has their credit card ready to go. Great. Now, this obviously begs the question — how do you determine user intent? It might seem tricky, but it’s not very difficult. Let’s dive in. 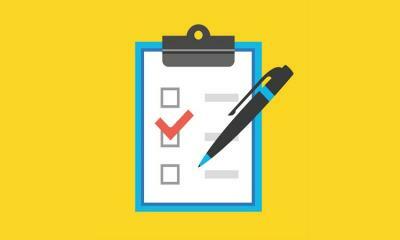 Regardless of whether you’re going at this from a PPC or an SEO point of view, you can use these methods. Two good ways to do this is to analyze the SERPs (search engine results pages) and check the PPC-stats of certain queries. 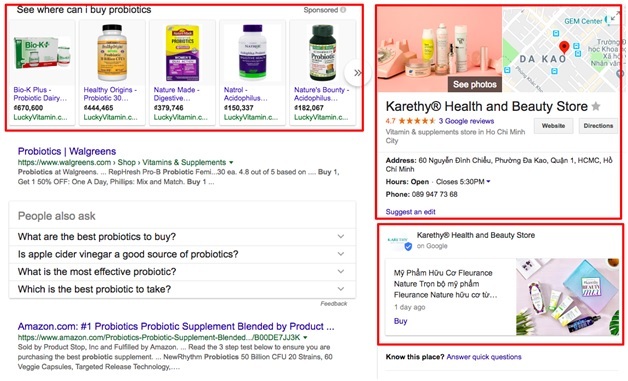 Let’s stick with the example of probiotics and start with a SERP analysis. 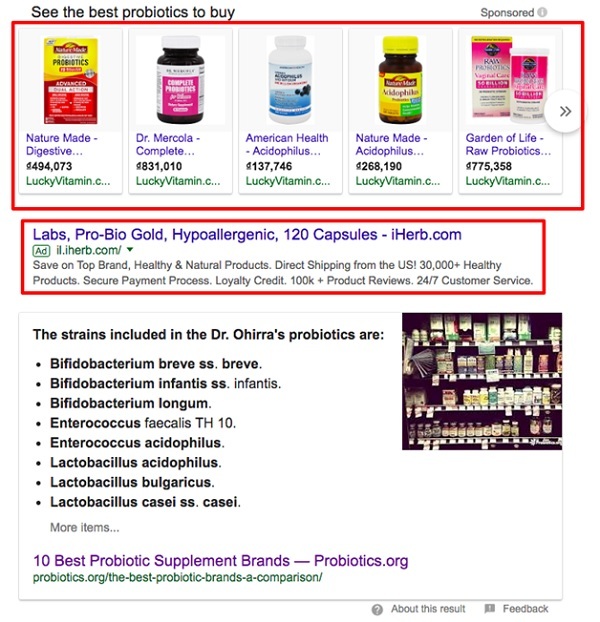 The first search term is simply “probiotics”. Above you see the top three results are informational — and the page contains only one ad. If you’re looking for a transactional term, this is usually not a good sign. The top pages include an information on what probiotics are, the benefits of probiotics, and the Wikipedia page on the topic. Okay, so let’s move one step further down the funnel: “the best probiotics to buy”. All navigational searches, most of which contain links to buy actual products. Finally, we get to the transactional term: “where can i buy probiotics”. All places where you can directly buy the products. Many which are actual storefronts without much additional information or comparison content. So what do you make of this? As Google’s search algorithm caters to the user’s intent — this is a clear signal that transnational pages mean business. To get further confirmation of this, let’s do some pay per click — or PPC — analysis. Now it’s time to look at the costs per bid on each term. As you can see, the transactional term has a higher lowest-bid range, but the navigational term has by far the highest top-of-page bid. Finally, you must also keep volume in mind. If you’re hoping to rank for these keywords, remember that the top results only get around 25-26% of clicks on pages without ads. And if there are ads? You could hope for 17-18%, which is less than one-fifth of all clicks. So if a high-converting search term only has 50 monthly searches, you could hope for around 5 clicks per month even if you ranked top of the page. Depending on what you sell, you must factor volume into your decision to ensure your efforts are worth the potential results. So what do you make of this? Well, choose your targets carefully — and remember that navigational searches can bring money too. 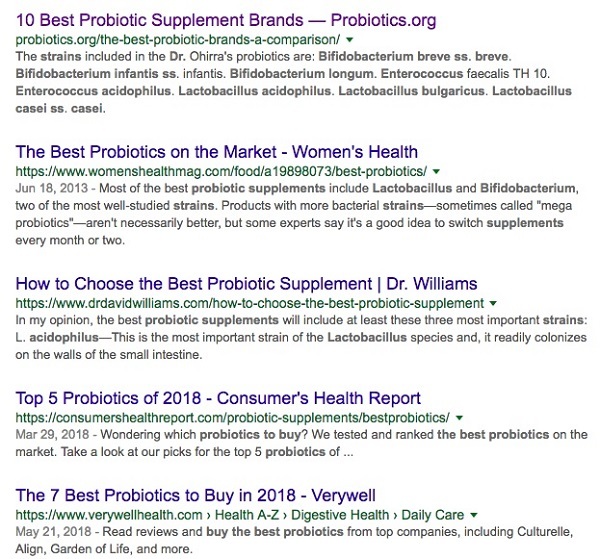 As you see above, the navigational query related to probiotics might actually have been the winning query of the bunch. So while the informational-navigational-transactional hierarchy is generally true, there are of course exceptions. 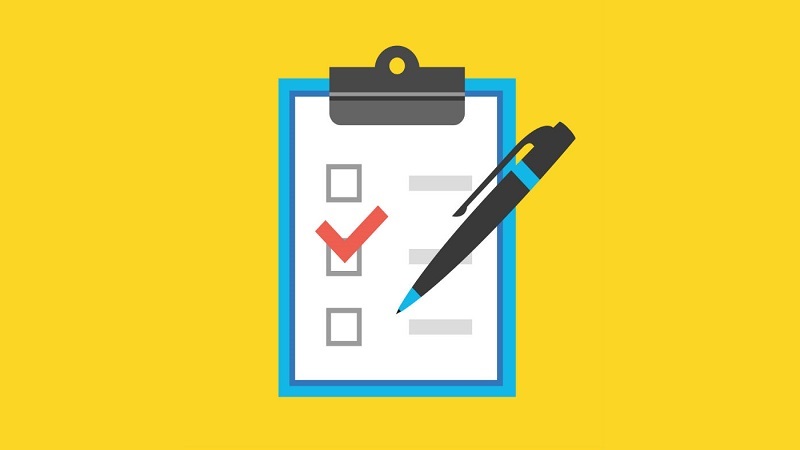 You should use it as a guideline when creating appropriate content. For example, it might be hard to create a sales page and get that to rank high — simply because sales pages are generally not very interesting and hard to build links to. However, if you’re targeting people at an earlier stage in the funnel — say the navigational stage — then an in-depth comparison post might be exactly the right way to go. Sometimes, the transactional queries are mostly for pure PPC campaigns, while your content strategy might zone in harder on the navigational stage. From there, you could offer lead magnets and nurture the leads with an email sequence until they are ready to buy. So for your content — don’t be afraid of the navigational pieces. Most likely, they’ll be the bulk of your strategy. 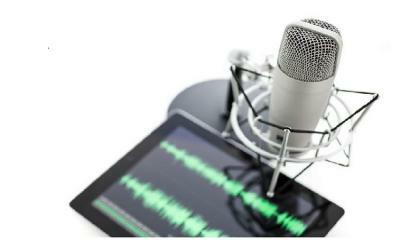 With the rise of voice search, users are looking for quick answers. Furthermore, this means a rapid growth of new tail queries, which marketers need to keep track of. Keyword suggestions can be found either via aforementioned Keyword Planner or a tool like Ubersuggest. Simply go to Ubersuggest and plug in your seed query. From there, you will receive a bunch of potential searches. Here you can filter by volume as well as CPC, which should be your main indicators of whether or not to target that keyword. Search intent should be the foundation of your content strategy. From what we’ve gone through above, we can see that most of the money typically comes from navigational and transactional queries. Remember to look at volume and cost per click to get an indication of the potential of these keywords. However, the latter might be more appropriate for pure PPC campaigns, where you should put your efforts towards creating a super-converting sales page. For content, however, look at the navigational terms and nurture your leads. Likely, these terms will be easier to rank for, and might sometimes be just as lucrative as the transactional ones.